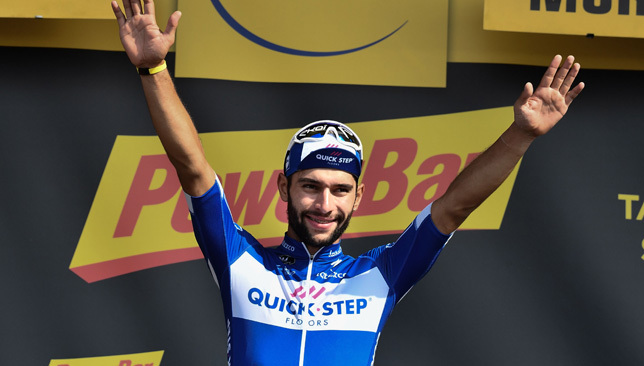 Fernando Gaviria will join UAE Team Emirates for the new season, despite having a year left to run on his contract with Quick-Step Floors. 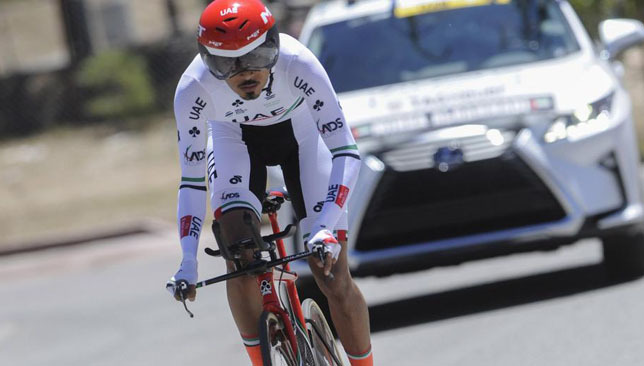 The Colombian sprinter had a contract in place until the end of 2019 but his future has been up in the air in recent weeks. A report in Italian publication La Gazzetta dello Sport earlier this month linked him with a switch to UAE Team Emirates. 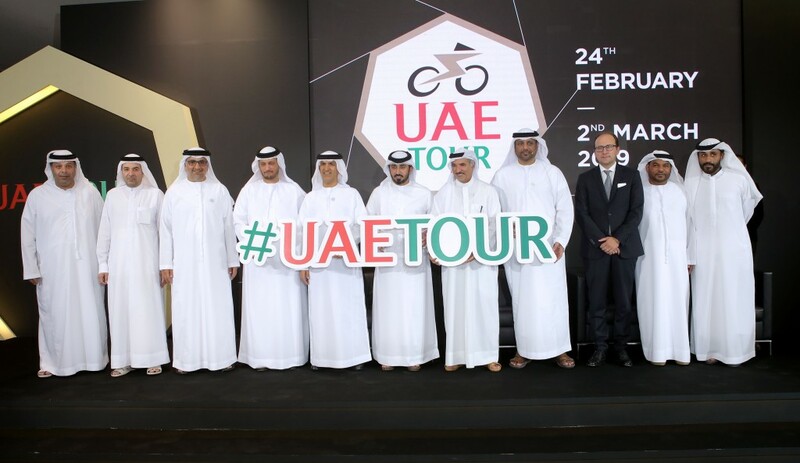 The 24-year-old, who won two stages in his Tour de France debut this year, was given permission to talk to other teams, and negotiations developed with UAE Team Emirates. 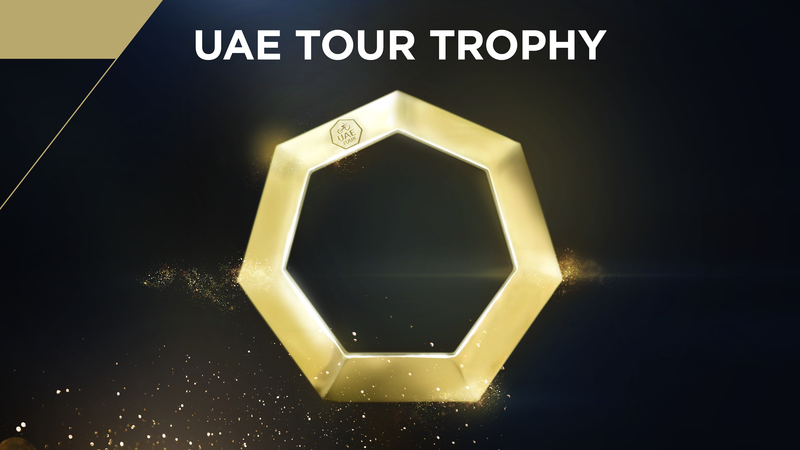 He is now set to link up with his new team in Abu Dhabi this weekend where they will hold a training camp until October 30. “With the new jersey, I’m not going to hide my desires and I want the biggest wins. I’m happy to be able to race with my countrymen Henao, Muñoz and Molano.